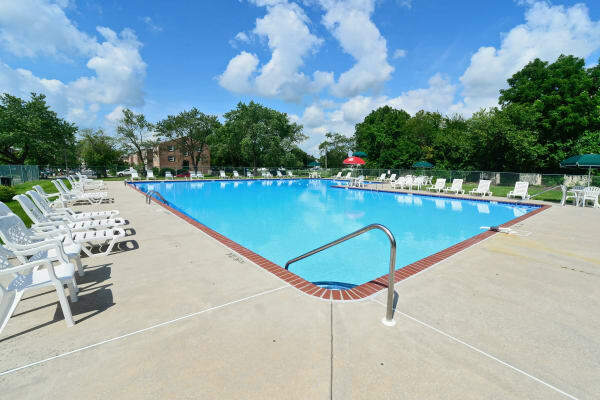 Get ready to discover the apartment you’ve been searching for at The Fairways Apartment Homes in Blackwood, NJ. Our 1 & 2 bedroom apartments offer you the best of living in a location you love. We are close to the Deptford Mall as well as major highways for easy commuting. With local employers and schools in the area, our neighborhood keeps you close to everyday essentials, including markets, retailers, and more. Let us show you a better way of living at The Fairways Apartment Homes.